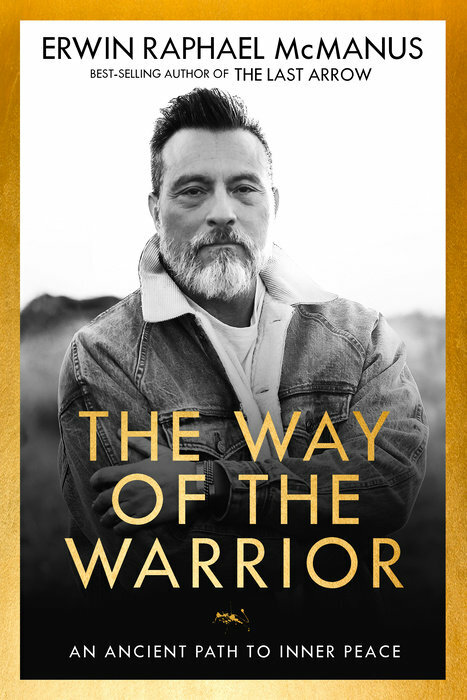 Erwin McManus’ book The Way Of The Warrior will unleash something in you to want to become the warrior for peace that God intended you to be! 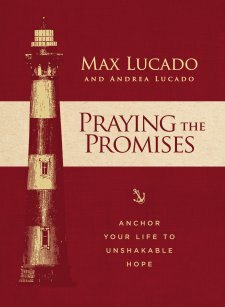 Check out my full book review by clicking here. Check out some of the other quotes from The Way Of The Warrior that I shared here. In the quiet solitude of our inner lives is where real growth takes place. Or said another way: if we won’t make time to order our private world, our public world will be limited in its scope and effectiveness. 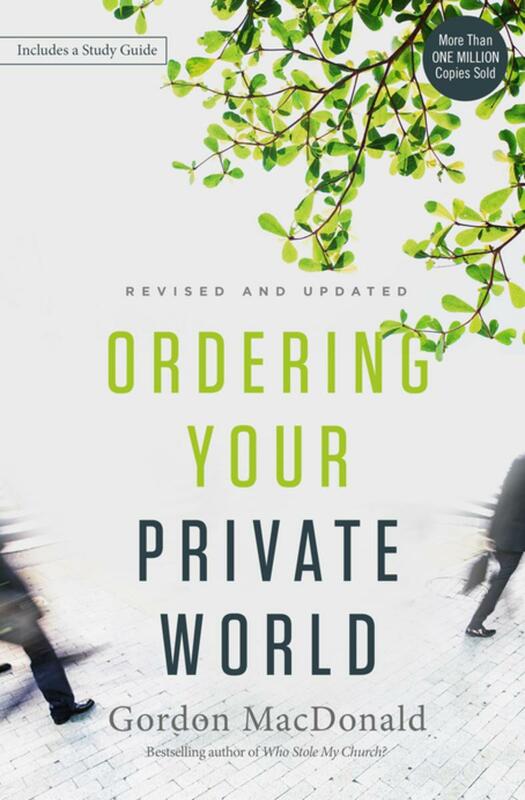 Gordon MacDonald unpacks some fantastic principles to help us in his newly updated and expanded book Ordering Your Private World. Check out my full book review by clicking here, and then enjoy these quote from Gordon MacDonald. On paper it seems so simple: “We believe in the Deity of the Lord Jesus Christ. As God’s Son, Jesus was both human and divine.” But trying to wrap our finite human minds around the concept of the full humanity and the full deity of Jesus is challenging! First off, Jesus was fully human. Both Matthew and Luke record details about Christ’s physical birth, and the writer of Hebrews says that Jesus was made every bit as human as us (Hebrews 2:17). But Jesus was also fully God. John records how God became flesh in the Person of Jesus (John 1:1-2, 14), and Paul tells us how Jesus chose not to use His deity when He came to earth as a human (Philippians 2:6-8). I know that anytime we say, “God is like…” we’ve already sold ourselves short, but I’d like to try one analogy that’s been helpful for me. Imagine a coin that has two distinct sides. While we are looking at one side (heads), we cannot see the other side (tails) but that doesn’t mean the other side has ceased to exist. In fact, if we were able to split that coin in half, so that there was only a heads and a tails, we haven’t cut the value of the coin in half, but we’ve made the coin of no value at all! In the Greek language of the New Testament, there are a couple of words for “knowing”: one is gnosis and the other oido. Together these words combine head knowledge and heart knowledge, or knowledge by study and knowledge by experience. Just as Jesus was both God and Man, we are to use both our mind and our heart to know Him. 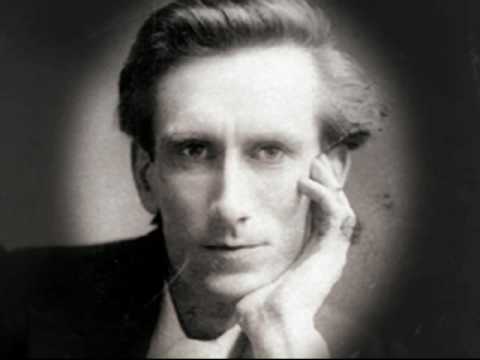 To focus on the “heads” side—the deity of Jesus—is to pervert gnosis into gnosticism, and deny the humanity of Jesus. 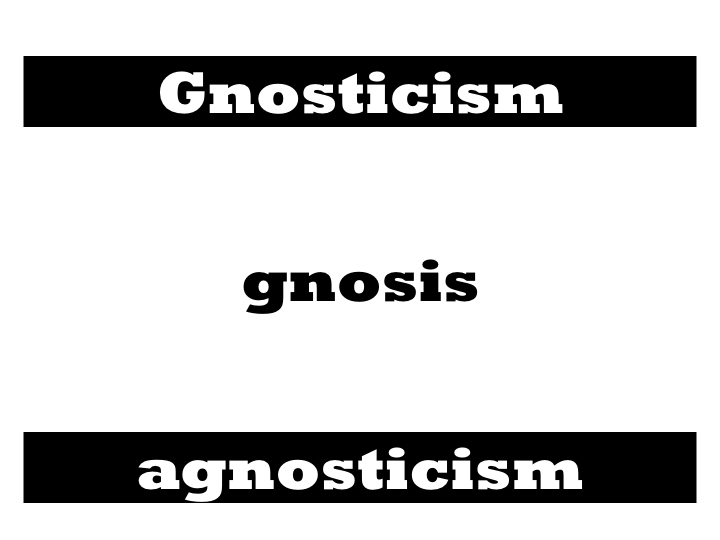 To focus on the “tails” side—the humanity of Jesus—is to pervert gnosis into agnosticism, and deny the deity of Jesus. True gnosis keeps both sides in mind: Deity and humanity. To truly know THE Word of God (Jesus) in all His humanity and in all His deity, we need to study the Word of God. We also need the help of the Holy Spirit. I like the Old English wording of this verse—Ye have an unction [charisma] from the Holy One, and ye know [gnosis] all things (1 John 2:20). So read your Bible, but not just to read your Bible. Ask the Holy Spirit to make THE Word known to you. Live in the balance of gnosis as you get to know Jesus more deeply and personally. This post is a part of our series studying our foundational beliefs. If you would like to read more about the first foundational beliefs we have discussed, check out this post on the inspiration of Scripture, and this post on the Trinity. The Spirit of Christ comes into me by regeneration, then I have to begin to form the mind of Christ, begin to look at things from a different standpoint. Our Heavenly Father will never force His love on us. 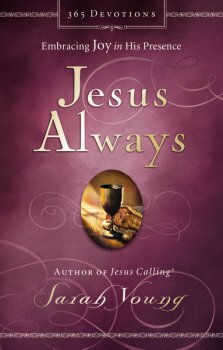 Jesus Christ will never make us receive Him. The Holy Spirit will never change us against our will. But our Heavenly Father will direct our lives to bring us to our wits’ end. Jesus Christ will constantly woo us with His love. And the Holy Spirit will continually bring to our conscious mind all that Jesus says to us. The choice is mine—Will I continue to live my life my way, or will I yield to the life-altering regeneration that the the Father, Son and Spirit lovingly offer to me? I read a fascinating article in Influence, written by Mark Batterson, called “Right-Brain Leadership.” If you are involved in any type of speaking or teaching role, you should check out what he has to say about the power of creativity.